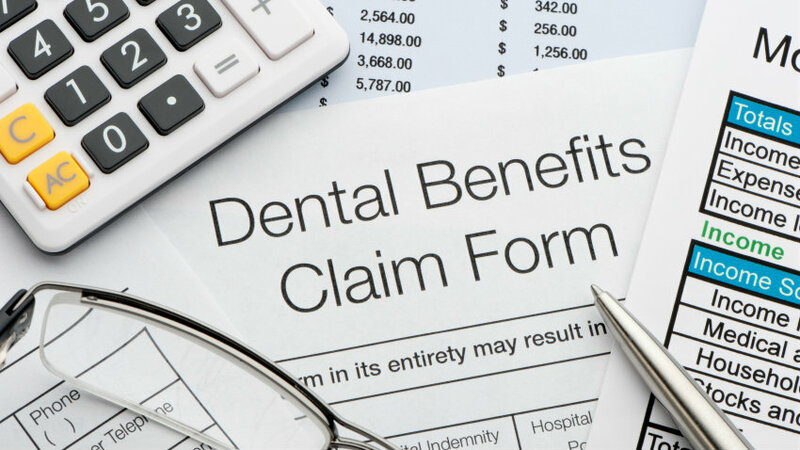 The American Dental Association said the PPACA enrollment discrepancy is not an issue, because the organization believes that oral health is health care, and dental insurance enrollments are up. Keep on moving. There’s nothing to see here.